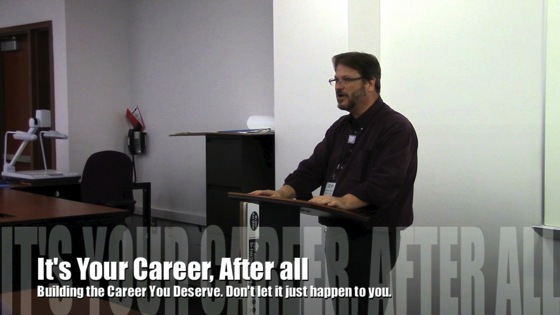 Also mentioned in this talk, is Career Compass, FInding Your Career North. 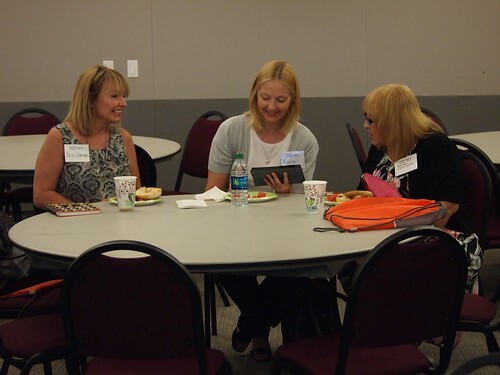 You can watch an entire talk on Career Compass, from a previous CareercampSCV, sample and buy the Career Compass book or read the original Career Opportunties column, Career Compass. 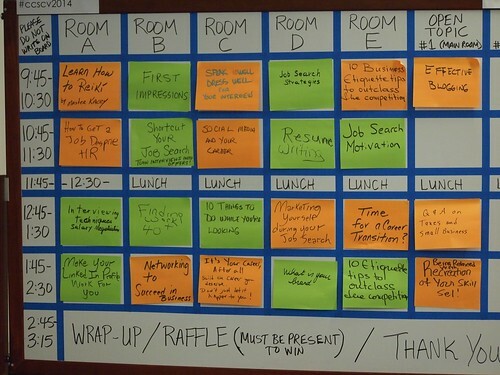 Here are the sessions that were presented at CareerCampSCV (Santa Clarita Valley) 2014 on July 12, 2014. REGISTER FOR CAREERCAMPSCV 2014 TODAY TO ENSURE YOUR SPOT! 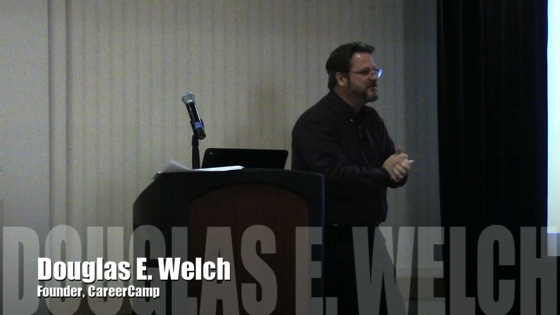 Douglas E. Welch, Founder of CareerCamp, presents “Smartphones and Your Career” (51 mins) at CareerCampSCV (Santa Clarita Valley) 2013. 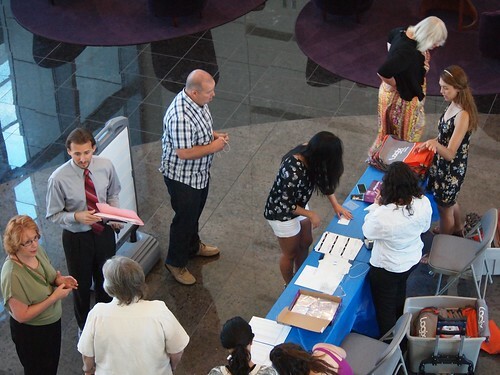 For more information, visit CareerCampSCV, CareerCamp International and DouglasEWelch.com.